Rental properties are a good, steady source of income, especially if the building itself is in good condition and the tenants are responsible and respectful. Paying off the mortgage with the rent money and then just waiting for the equity to grow is something that a lot of people are taking advantage of. However, there are several methods in which you can make a few extra dollars every month with the very same property that you are currently renting out. Increase the capacity of your parking by hiring a company that does internal and external line markings and surface coating services. Pay them to clearly define the parking spots available, meaning that you will probably be able to squeeze in a couple more vehicles with good planning. 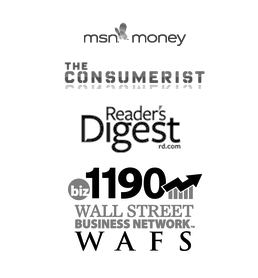 Now it’s time to decide on how to best capitalize on this extra real estate. Either rent the spots out to tenants for their 2nd vehicles, or advertise them in the local classifieds. There are people looking for a safe place to leave their cars when they leave for an extended period of time, or need overflow for a nearby lot. If you don’t already have a coin-operated washer and dryer in your multi-unit apartment, it’s high time that you invest in these appliances. Not only will this add value to your property in general, it will generate a good income. It’s unlikely that a resident will go out to a laundromat if they can get their laundry done so close to home. You can even charge a slight premium, as long as it doesn’t vary greatly from that of a laundromat and overrule the convenience factor. If you have a large number of units, you might even consider getting a couple of each and maybe putting in a detergent dispenser. Barbequing on the balcony is not just frowned upon, it’s usually illegal. Give your tenants the option to use a common space that includes patio furniture and a barbeque for a fee. A flat rooftop with access is a great option for this, or alternatively a fenced deck area in the yard. Create a system in which they can reserve this party space in advance and pick up the key the day of. It’s much more convenient for them than going out, buying a barbeque, storing it in their home, and having to use a common park space to get family and friends together. Once again, it won’t just bring you a few extra dollars a month, especially in the warmer months, but will make your property more desirable. This means that you might even be able to convince new tenants to pay a higher rent. Every property is different and has different features. Whether that means that it has underground storage lockers or has a few garages, it’s up to you to capitalize on them. Give your tenants an option to pay a premium for access to a garage or storage locker. If you don’t have either, it might be worth converting a couple of parking spaces to storage sheds that you rent out. Some of your tenants might have equipment like snowmobiles, boats, bikes, skis or more that they would pay money to have stored nearby. 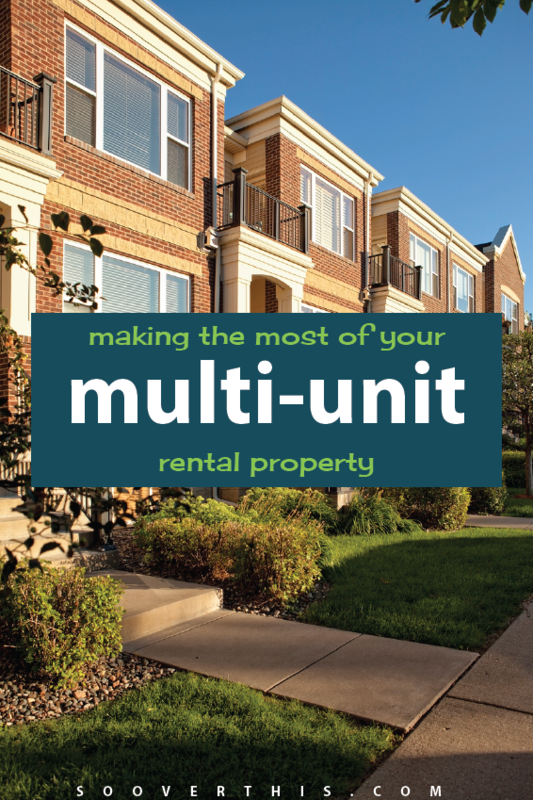 If you own a multiunit rental property, it is clear that you are already in the know and on the right track. However, are you actually making the most of your investment? It’s time for you to come up with some ideas of how you can make an even bigger profit on your rental property with some minor changes and investments.